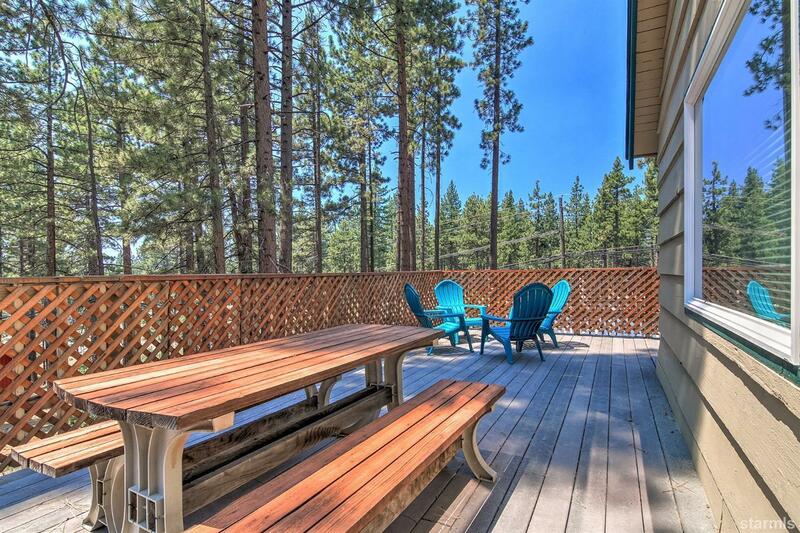 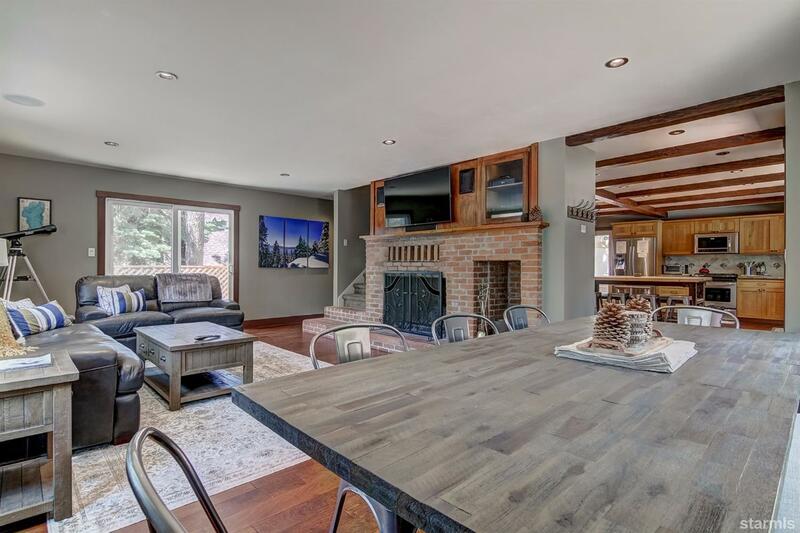 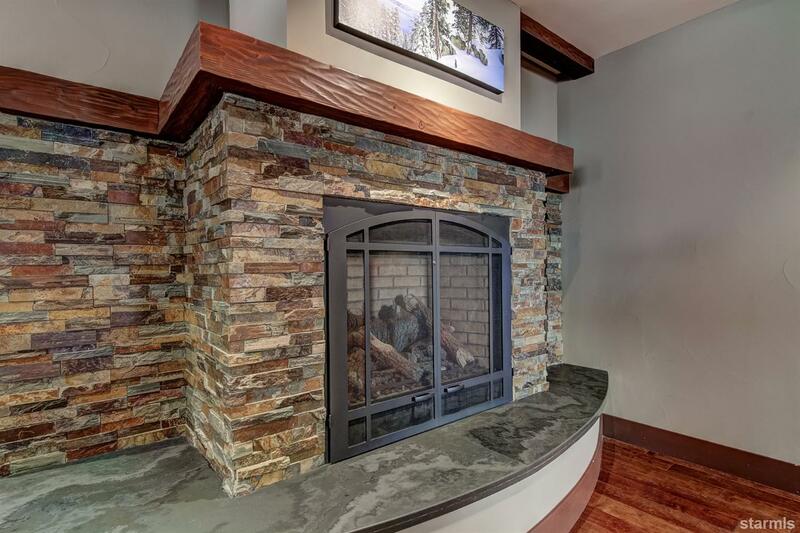 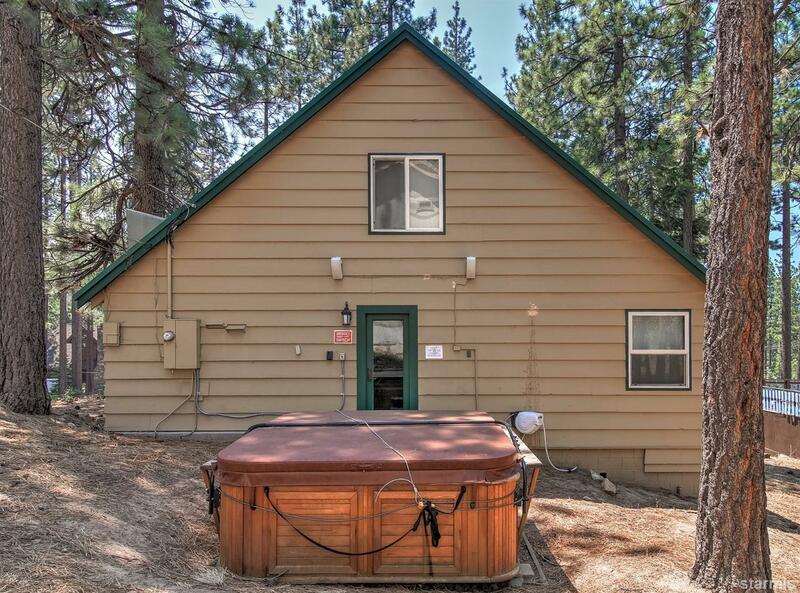 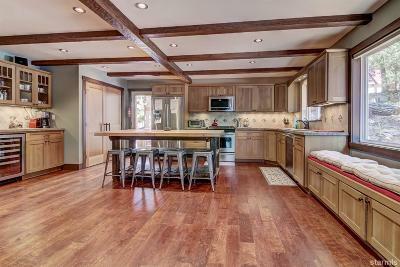 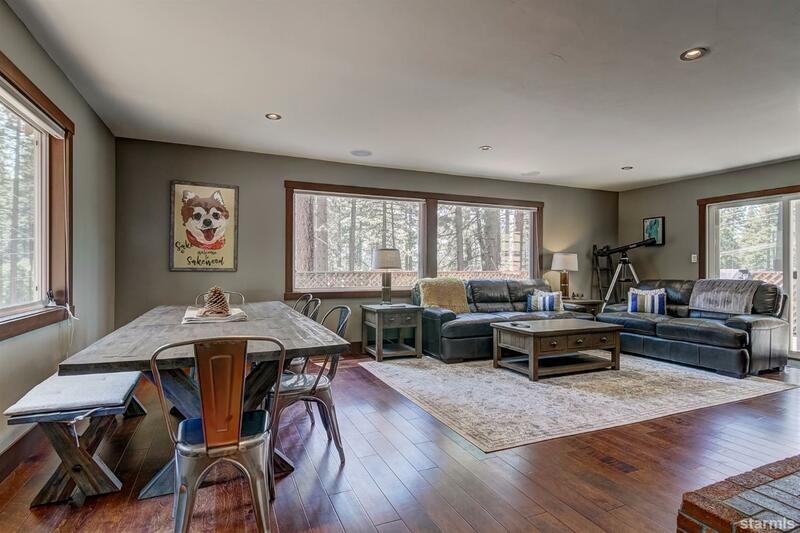 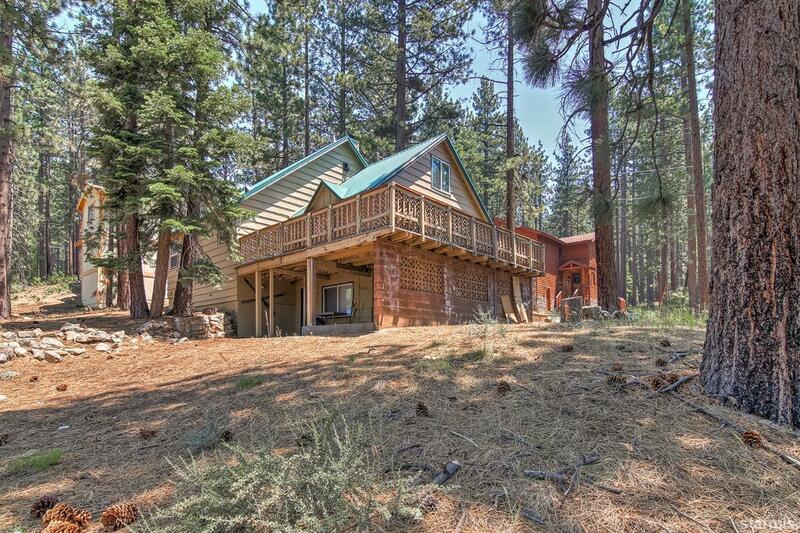 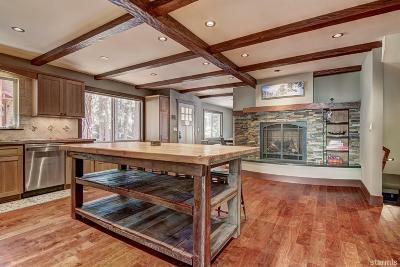 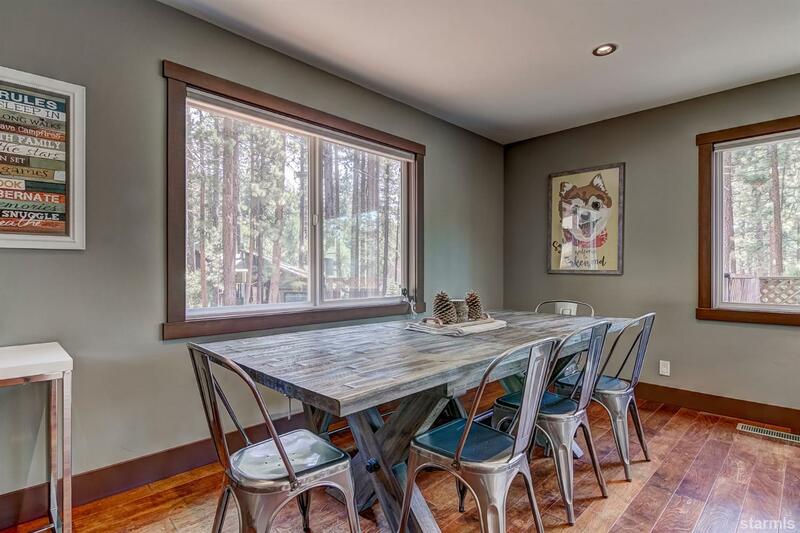 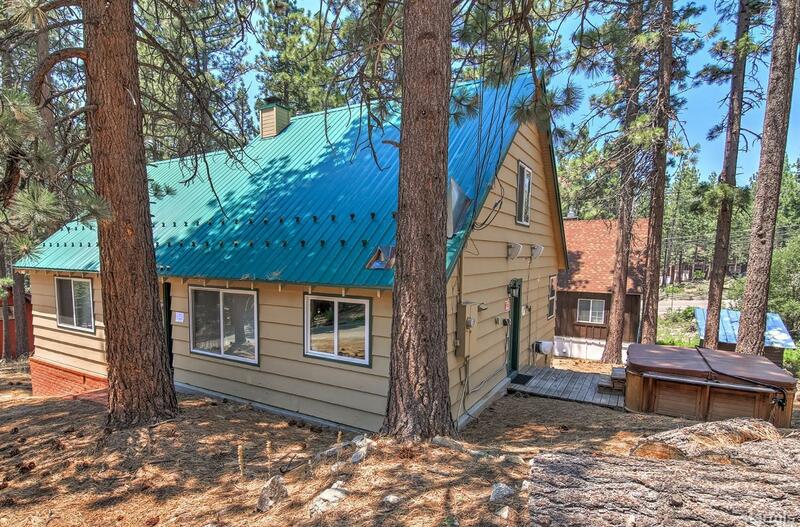 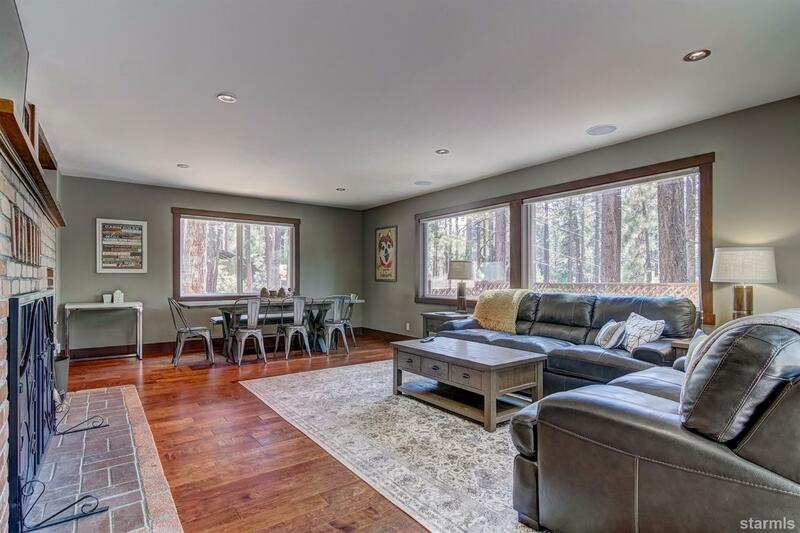 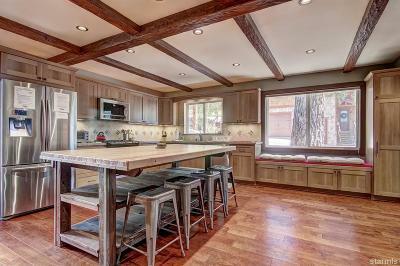 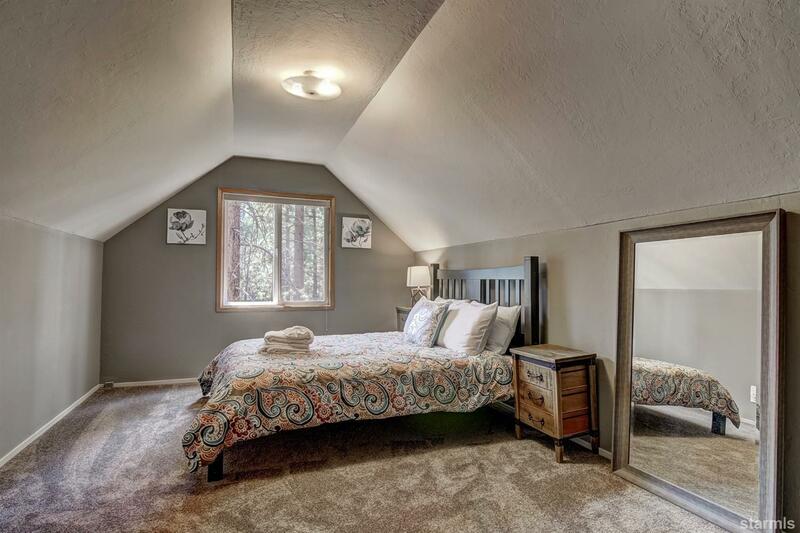 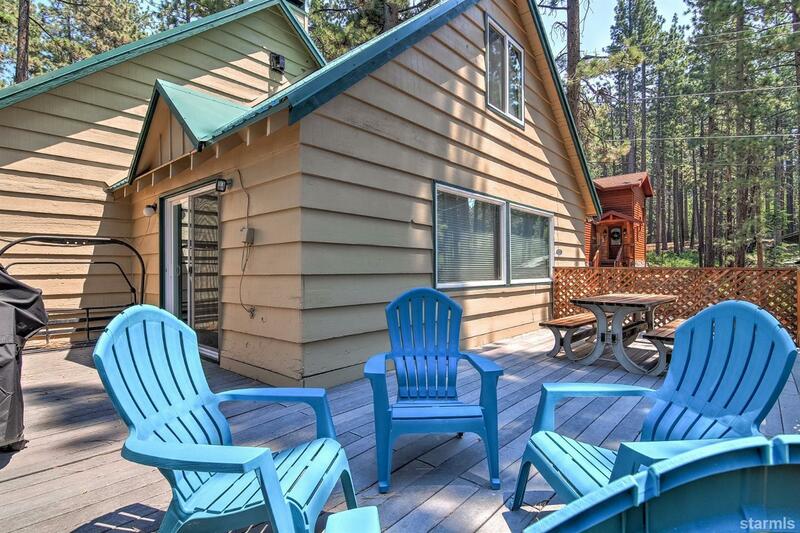 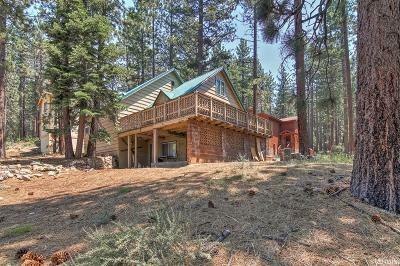 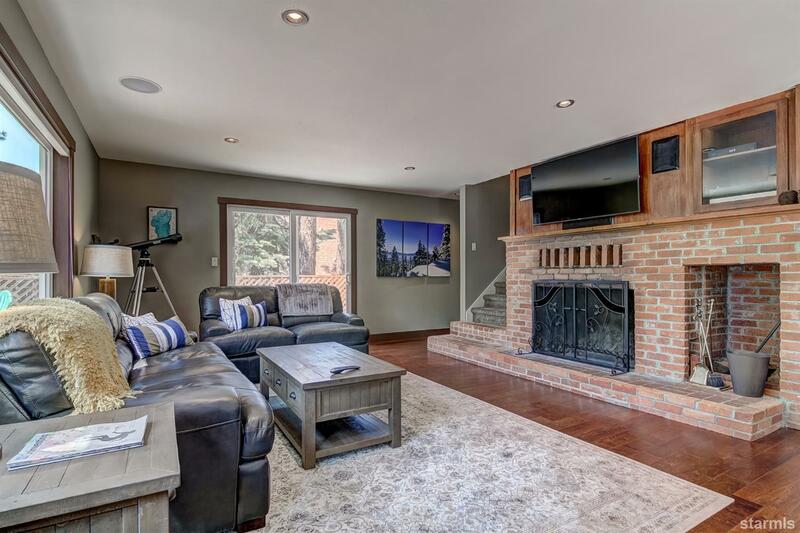 This 3 bedroom 2 bathroom cabin sits just 2 blocks from Heavenly Ski resort. 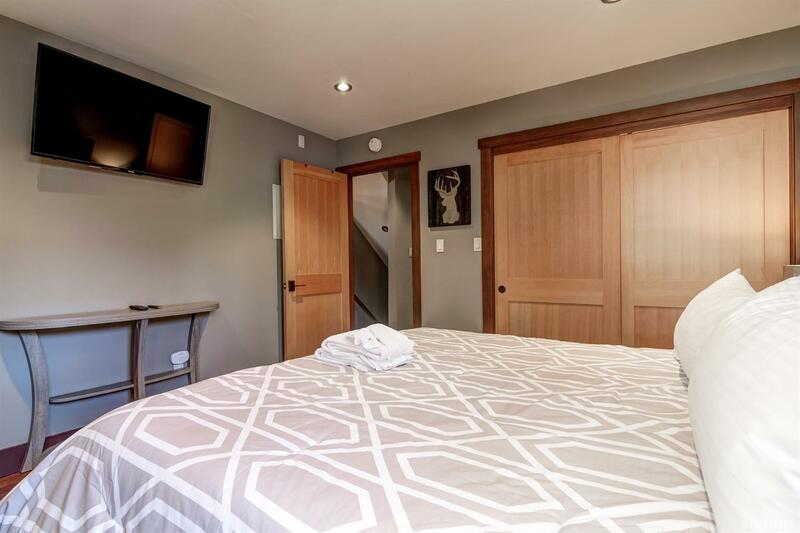 A short drive to all the south shore has to offer. 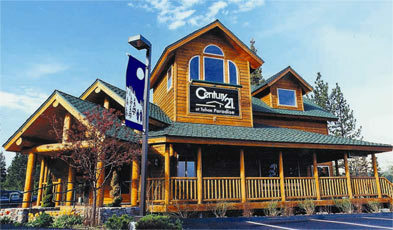 Casinos, Lake, Shopping, hiking, bike riding, dining and more. 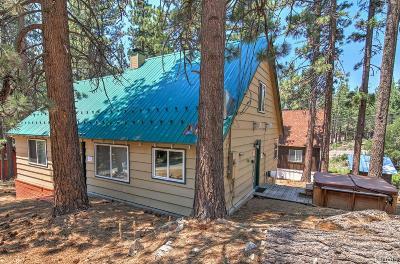 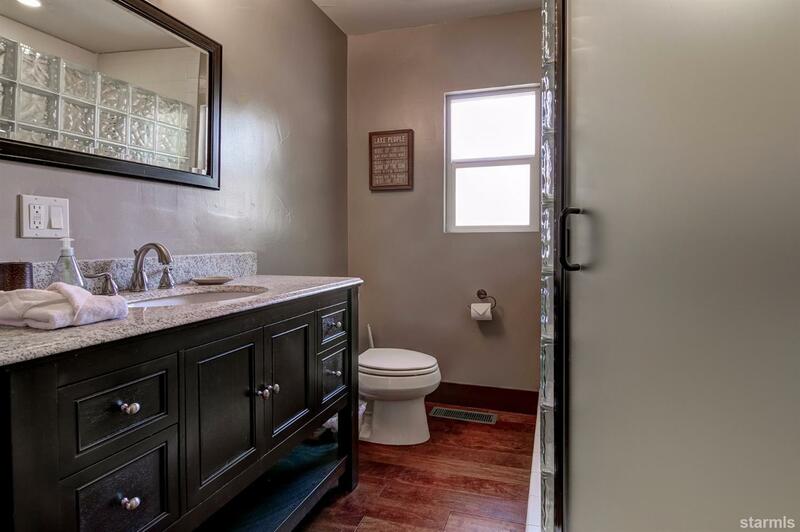 Other than the location this home features A large kitchen with updated counters, cabinets and appliances with room for a dining area. 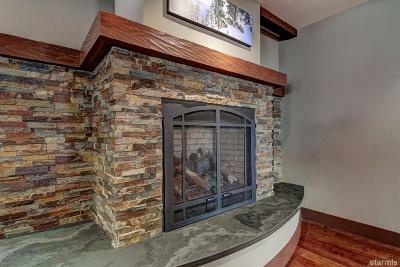 A two sided fireplace 1 side gas and the other open wood burning. The main level has 1 bedroom and a full bathroom. 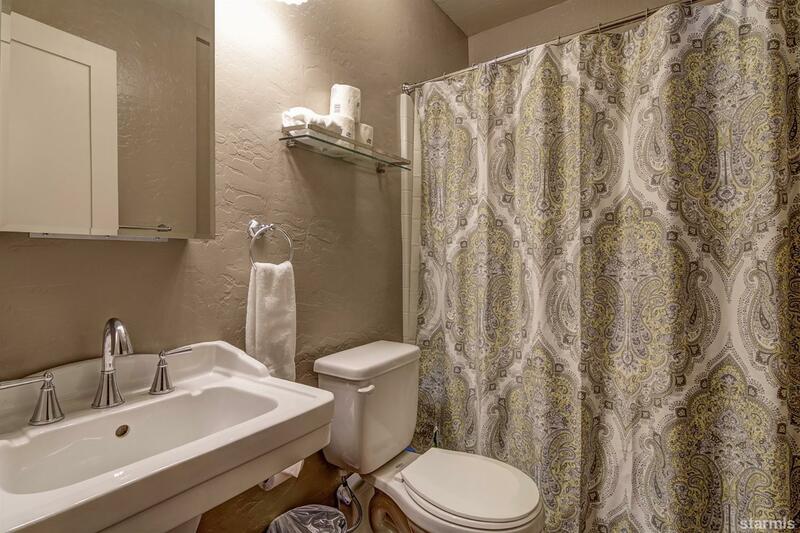 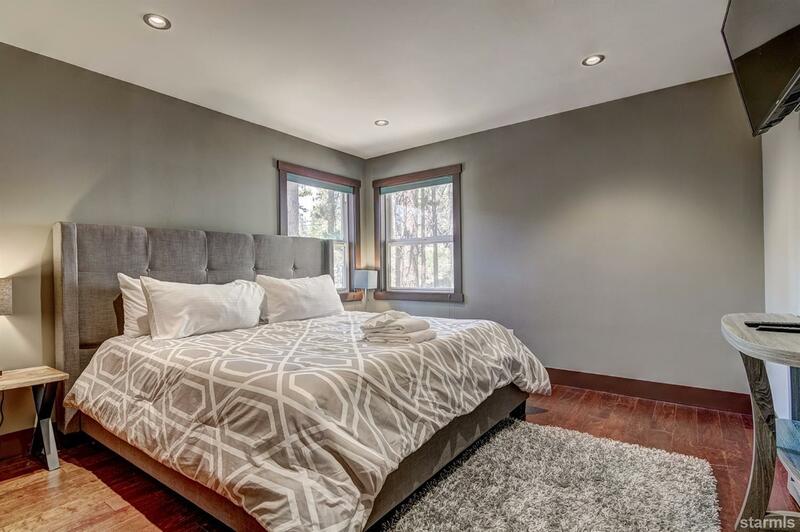 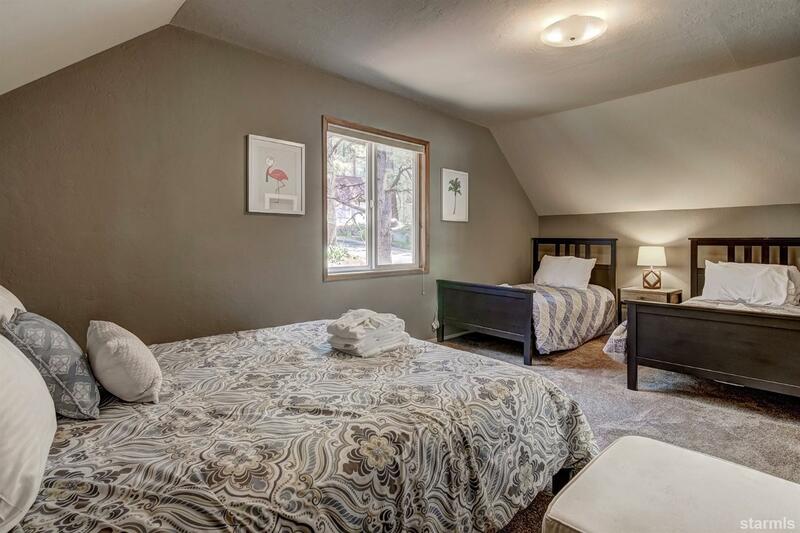 Upstairs is 2 large bedrooms and a full bathroom. 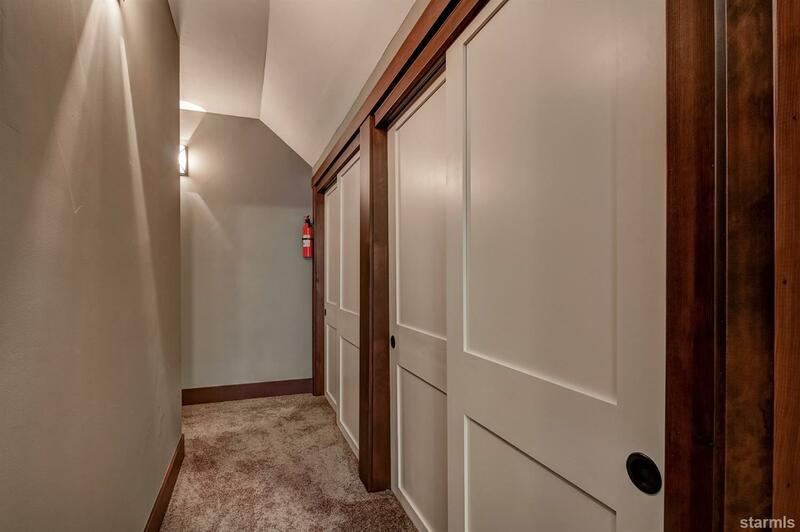 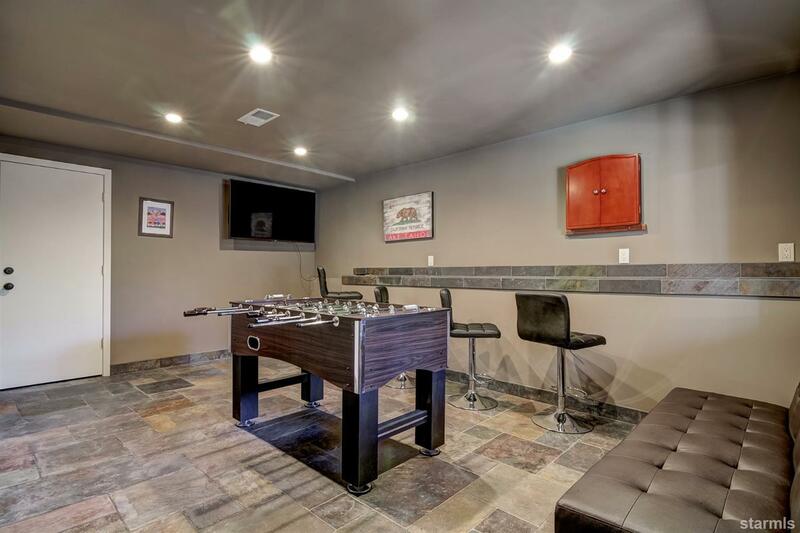 Down stairs is a spacious game room with a TV and sleeping area. The furnishings as you see them are negotiable.